For most of us, our laptops are almost an extension of ourselves. 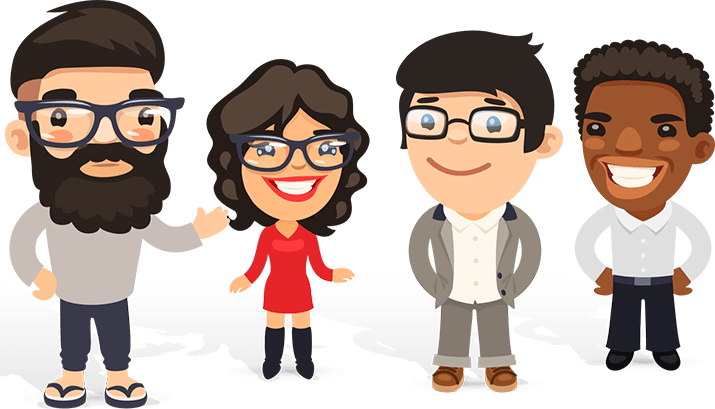 We carry them everywhere from home to business and even on our vacations. These days are laptops go through a lot as we rely on them 24/hours a day. In fact, we place so much trust in our technology that it’s important that you get the machine you can truly depend on. That’s why we’ve delved into the top 5 Best Laptops for sale right now. We have trawled and reviewed many laptops to filter it down to these 5. In order for the laptop to be on our shortlist, we have assessed their specifications, aesthetics as well as that “X Factor”. 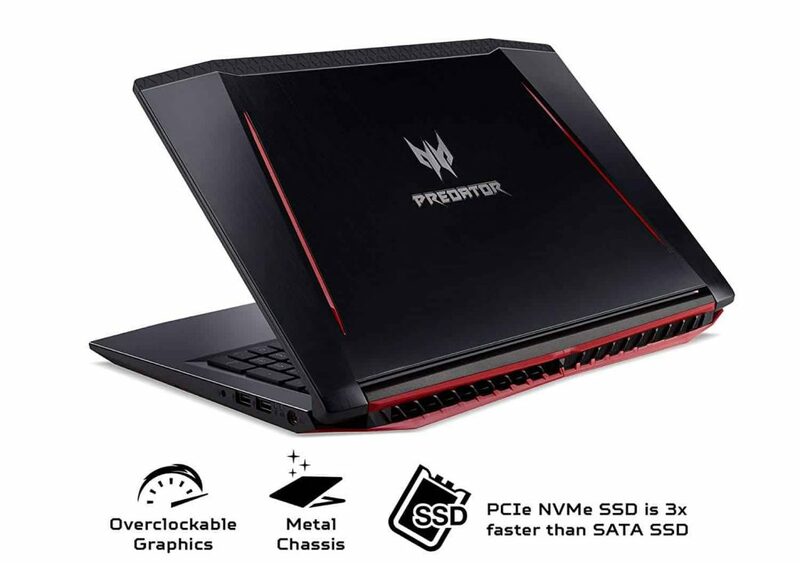 Introducing the Acer Predator Helios series of laptop – or more specifically – the Acer Predator Helios 300 PH215-51-78P Gaming Laptop. Formalities aside, lets delve in to the amazingness of this laptop. Sporting the latest Intel 8th Generation I7 CPU, this processor can handle the most demanding of applications with ease. If laptops’ had driving licences this would be at most risk of losing it. 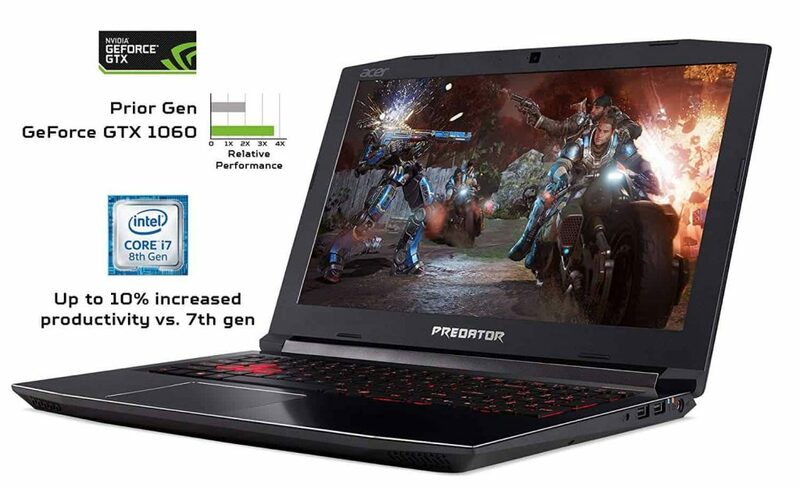 Blending phenomenal CPU power with a luscious and vibrant 15.6” High Definition full IPS display with graphics powered by the overclockable Geforce GTX 1060GB GPU, gaming has never been so joyous. 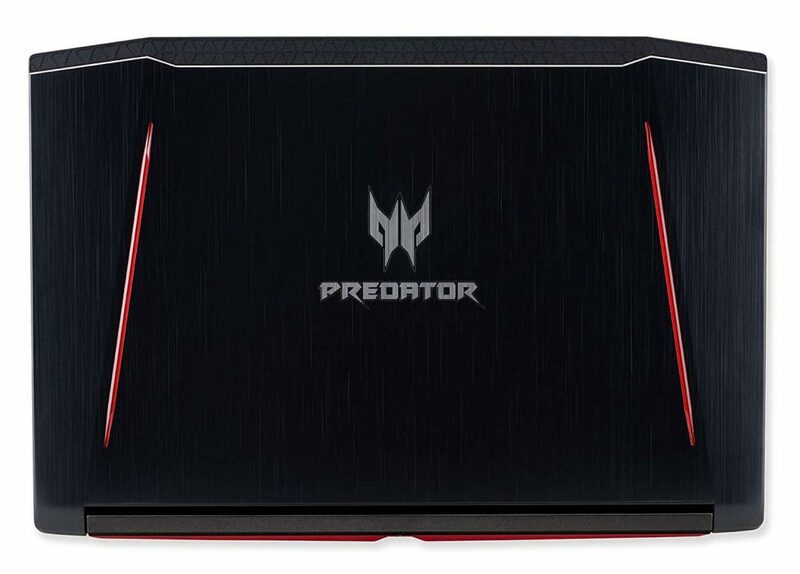 We are often critical of Acer’s restraint styling however those concerns will most probably not apply with the Helios 300 series with its striking and aggressive almost predator-ish design – perhaps the design was the inspiration for the name.The features on this laptop pack such a punch that we think it will be future proof for many years to come. The demanding amongst you will not be disappointed as this laptop will impress even the most discerning of users. The plethora of ports is also a welcome addition as is the super responsive SSD hard-drive. Oh and did we mention that the laptop is virtual reality ready? 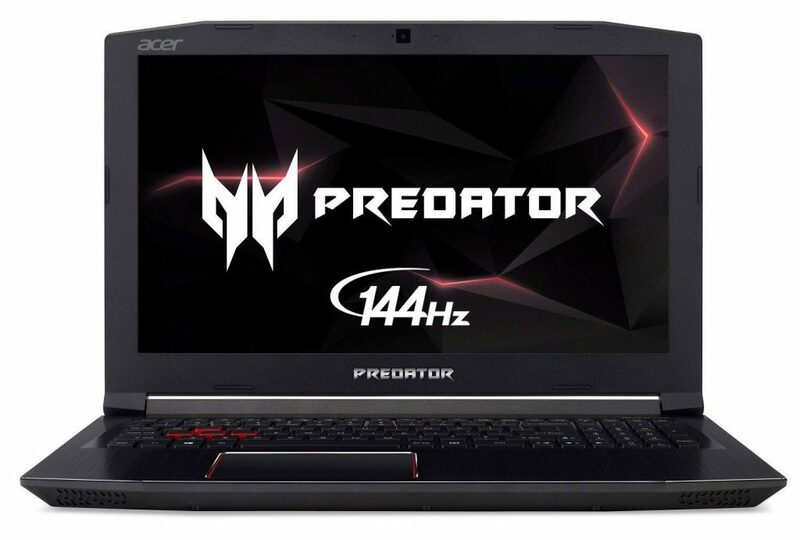 A laptop with unbelievable style and specs at a price point below $1000 for which we applaud Acer. 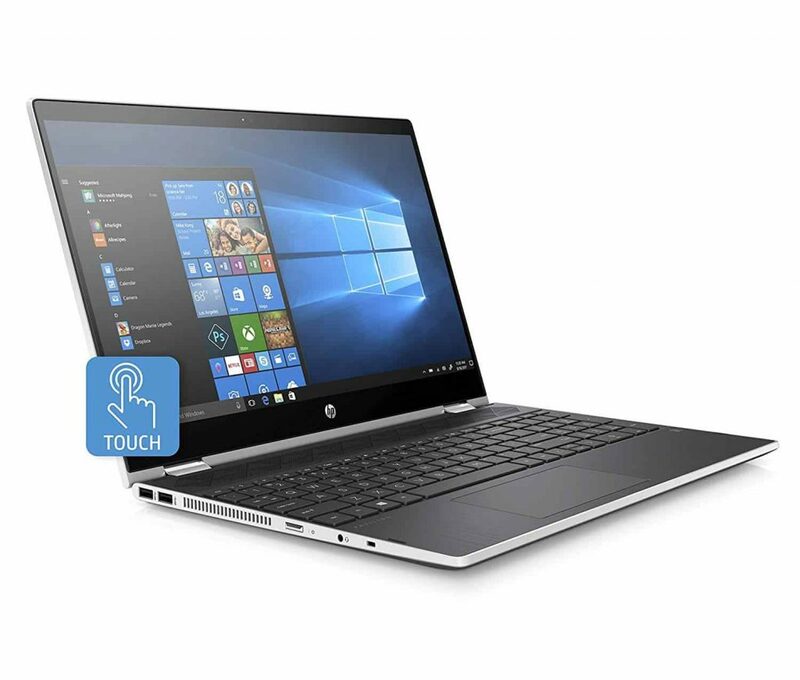 Unfortunately, all that performance takes a toll on battery life performance so those expecting Ultrabook levels of battery juice will be disappointed. 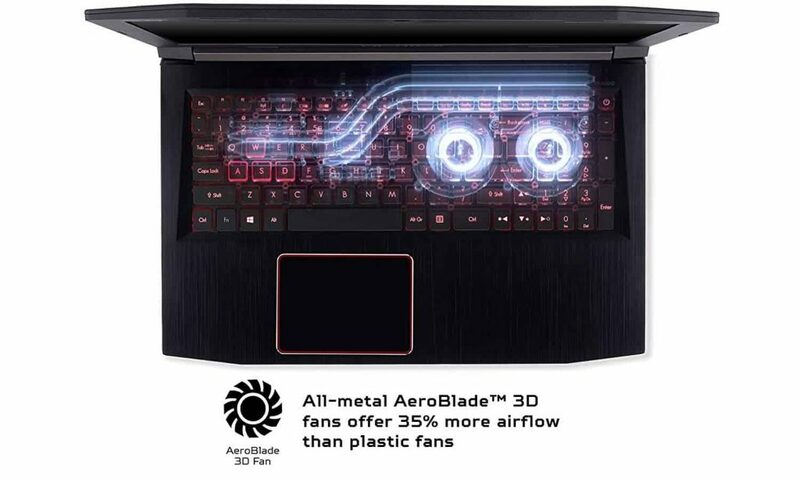 Additionally, all that performance needs suitable cooling as such the decibel levels can be noticeable on occasions when the fan kicks needs to make an appearance. However, for those of you who appreciate the specifications of the laptop will see these observations as minor inconveniences. If you're looking for super high performance, and you're passionate about your audiovisuals, then this laptop is for you. 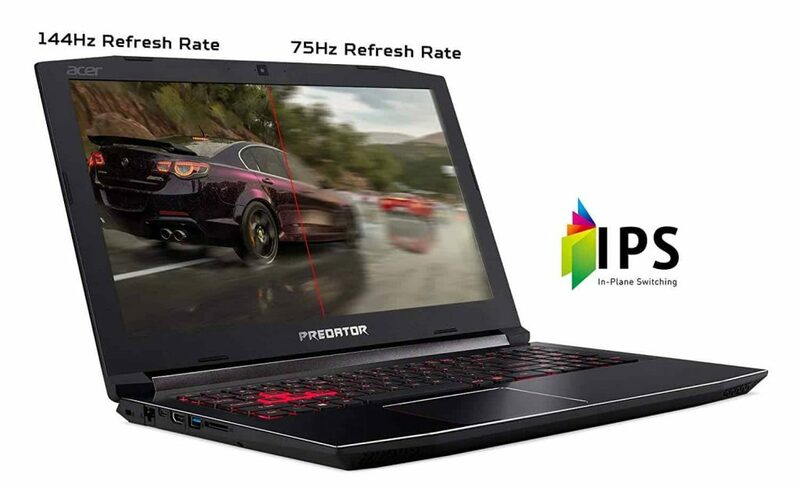 Equipped with excellent graphics and a fast processor, there's not much that this laptop can't handle. 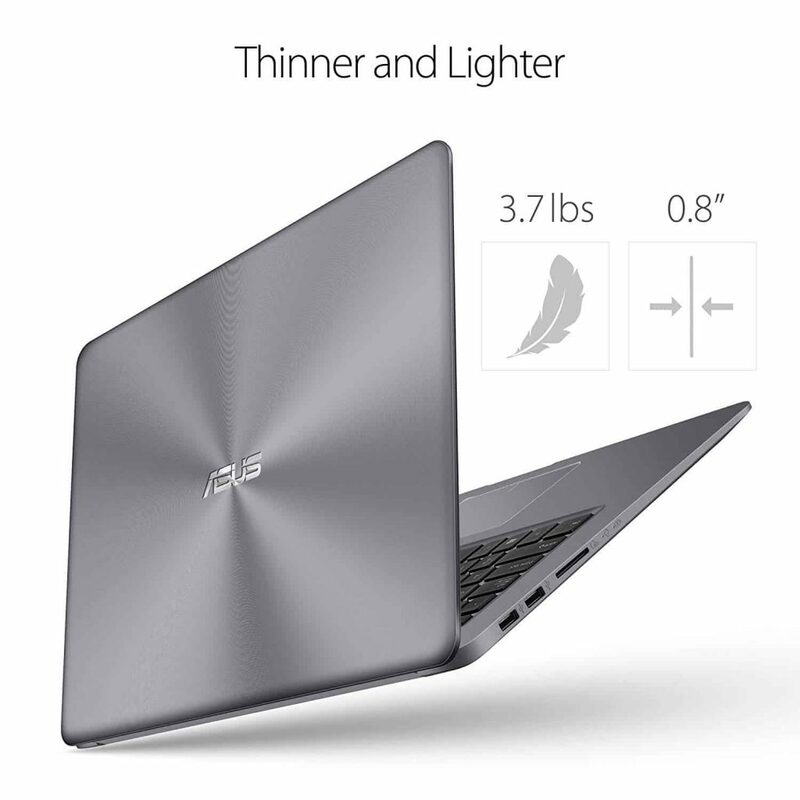 Size matters – or rather in the case the ASUS VivoBook the lack of it. 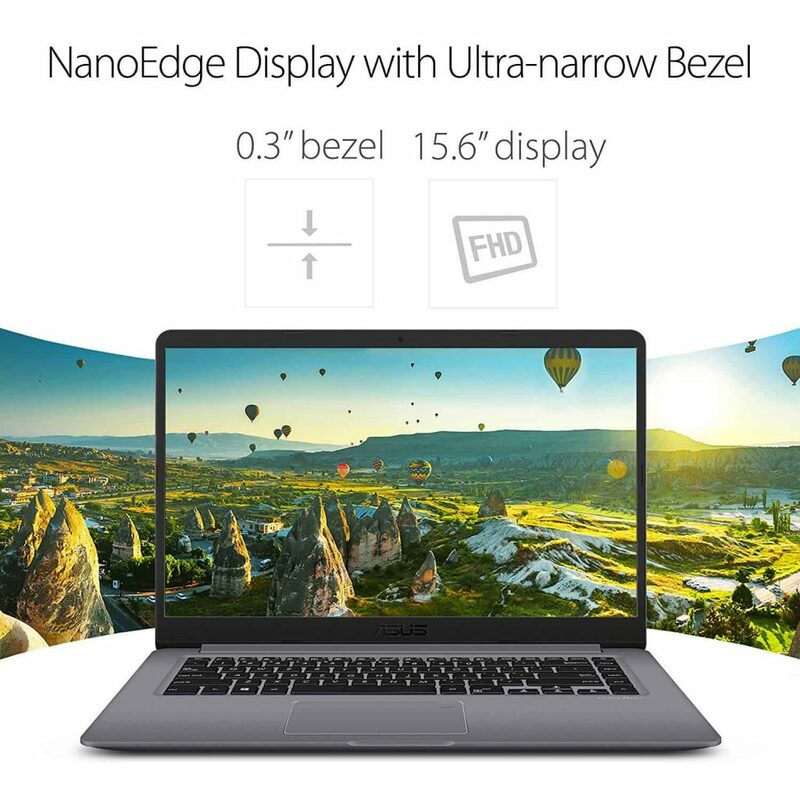 At just 0.8” thick the laptop bezel is supermodel thin made all the more impressive given that it houses such excellent specification and a large 15.6” screen. Sporting the latest Intel 8th Generation CPU, the Quad Core processor can handle most multi-tasking capabilities with ease. 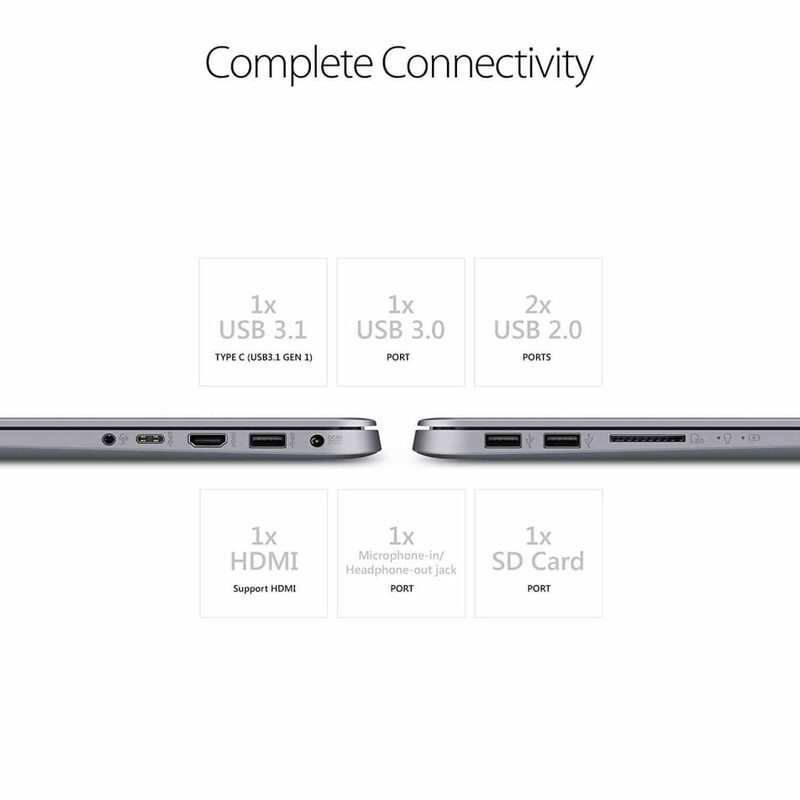 A Comprehensive suite of connections including USB 3.1 Type-C (Gen1), USB 3.0, USB 2.0, and HDMI ensure port multipliers are rarely required. Lightning-fast 802.11AC Wi-Fi keeps you connected through any congestion or interference. With prices for the i5 set up a smidgen over $500 the Vivobook is deserved of its place within our highly contested top 5 shortlist. Strikingly thin chassis which incorporates a 0.3” nano edge bezel this laptop not only the part but also has the specification to act the part. Whilst the screen and aesthetics steal the limelight we need to be mindful of the other respectable components which ASUS engineers have used their sorcery to incorporate into the wafer thin bezel. 1000GB of storage is welcomed and should be sufficient for most and the Intel processor is nothing short of a gem. The thin design ensures great portability and your fellow barista will no doubt approve of your coffee companion. Some may argue that the 8GB Ram might be a bit on the mean side complaining that it would be better suited for 16GB. 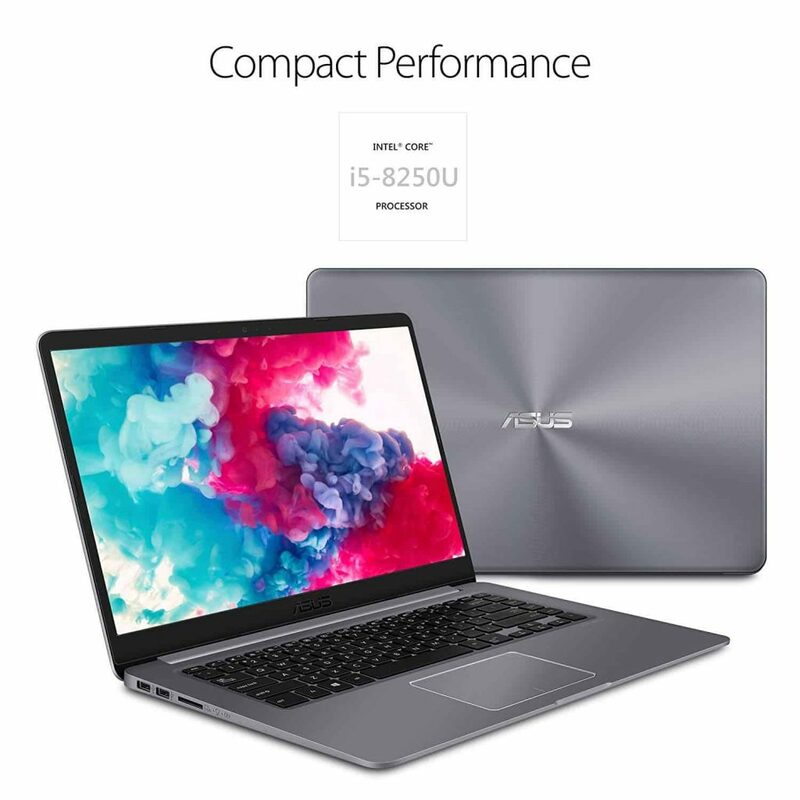 However, we are helpfully here to inform you that even with 8GB the VivoBook is delightfully capable as an entertainment and daily use laptop. Those with more demanding needs may find the integrated graphics card a barrier to what is otherwise an excellent laptop. 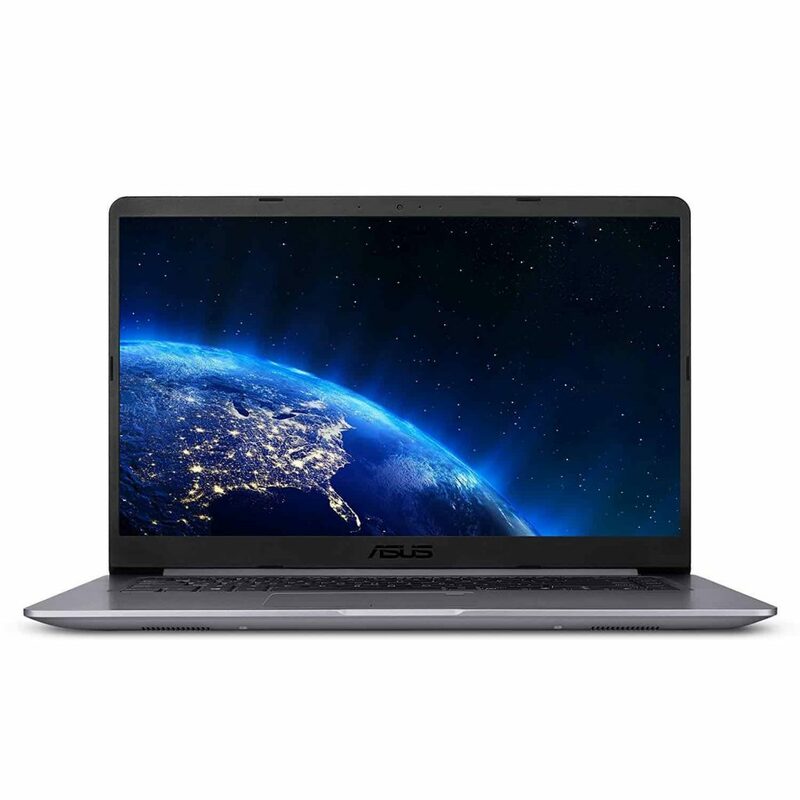 Without a doubt, this offering from ASUS is one of the best laptops for value for money that we've come across. 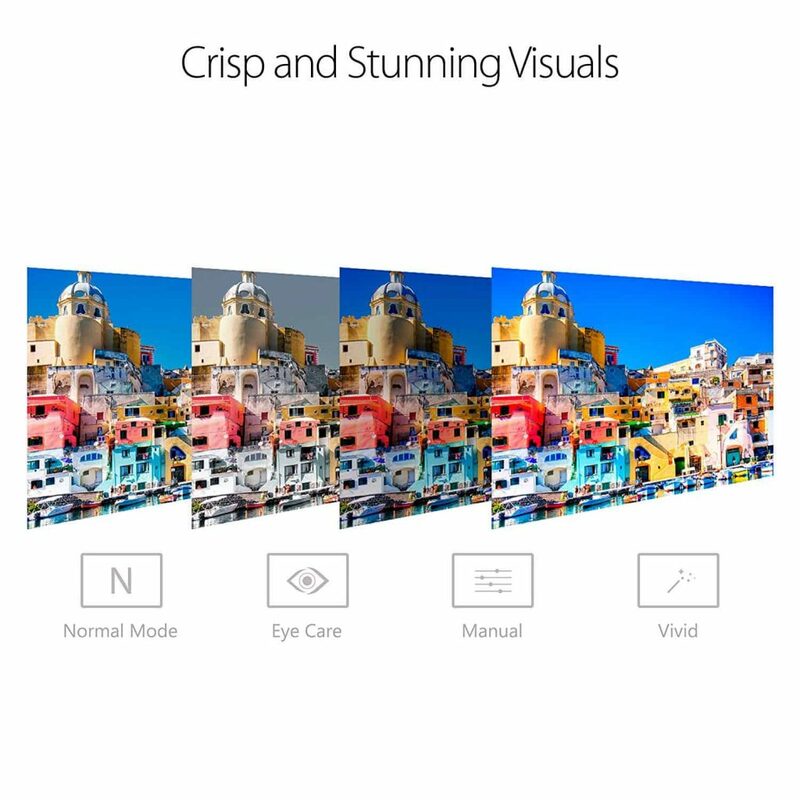 The bright, high resolution screen combined with a processor that rivals any expensive model is enough to impress us. This is an excellent choice and saves you money in the process. 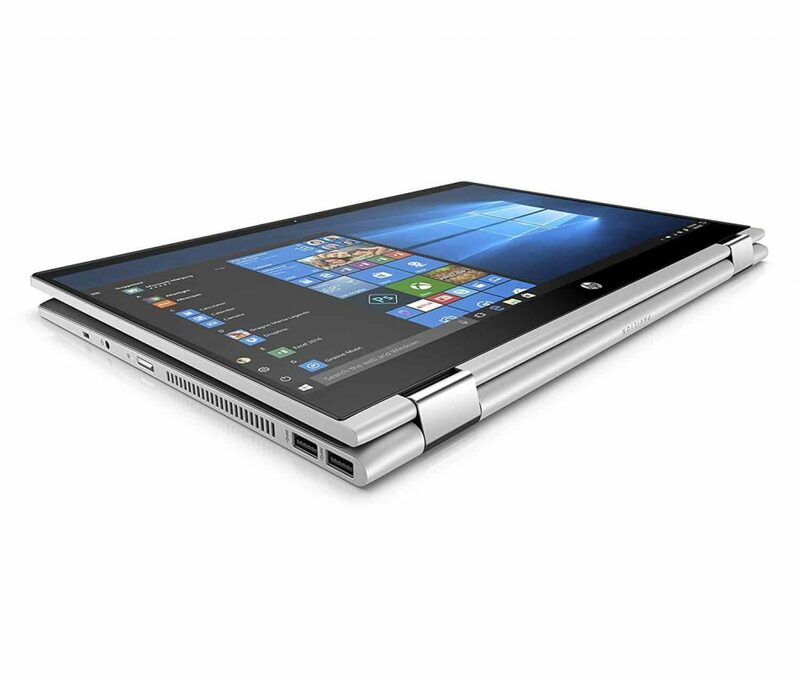 Catchy name aside, this is the only laptop on our list which is a touchscreen. In an era of touchscreens the benefits are plentiful and certainly most welcome at this price. Sporting an Intel I5 7th Gen CPU, this processor is perfectly equipped to deal with daily and entertainment use. This 2TB HDD is impressive and the speakers produce a great crisp sound. 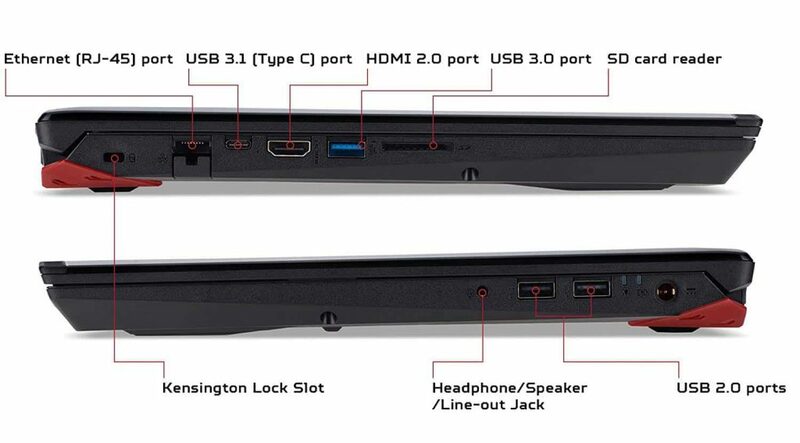 As with most full size laptops connectivity ports are plenty and includes the new USB-C. An excellent laptop and truly deserved of it 5 stars rating (at the time of writing) on Amazon. The 2TB HDD means apart from those with ‘data-anxiety’ the need for external or cloud back-up is largely redundant. The touchscreen is perfect for those watching Netflix or for web-browsing. The processor is also very commendable with a clock speed of 2.5Ghz. The stereo speakers compliment the laptop’s narrative well as home entertainment companion. Of course as with most new laptops the ubiquitous Windows 10 serves as the trusty operating system. With a sub-$500 price tag this laptop is truly commensurate of its 5 star Amazon rating. Unfortunately, HP took the decision to include the 7th Generation of Intel’s processor rather than the flagship and latest 8th Generation. You’d be pressed to notice the difference in everyday use but there’ll be that niggling voice in the back of your mind. It will become most apparent when the laptop is asked to contend with demanding applications when the addition of the 2 extra cores found in the 8th Gen CPU’s hold a clear advantage over the dual core set up found here. 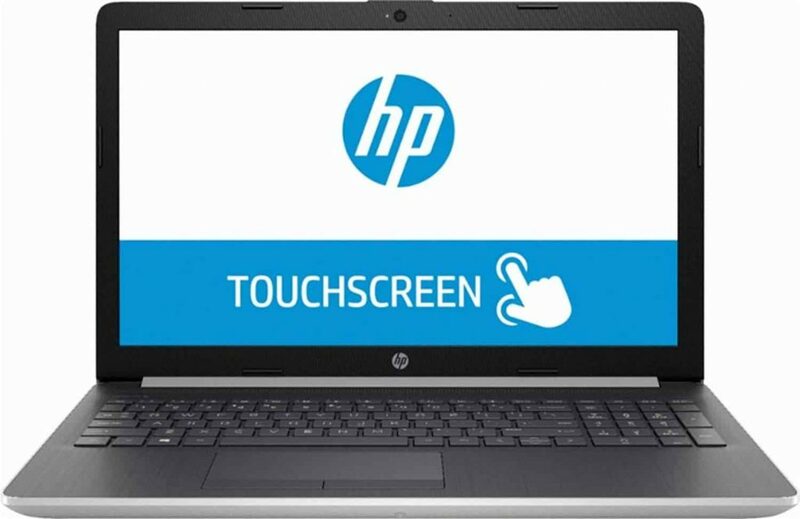 There's hardly anything to fault with this touchscreen laptop from HP. 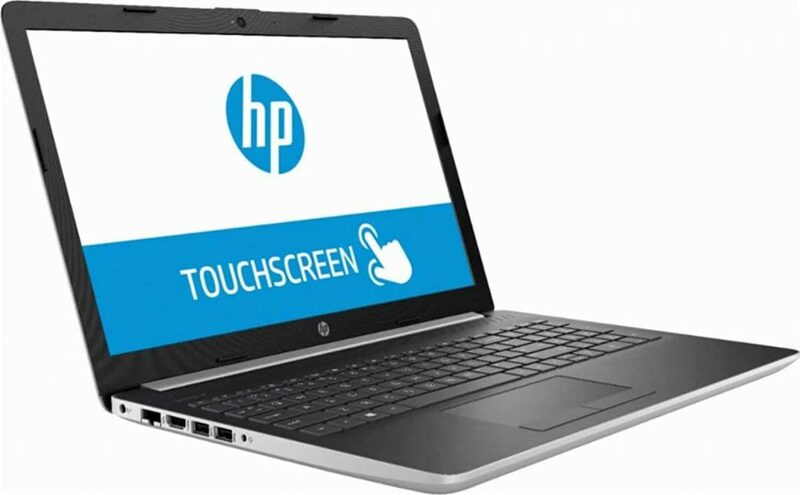 Fast, reliable and affordable, this would make a great laptop for home and office use. 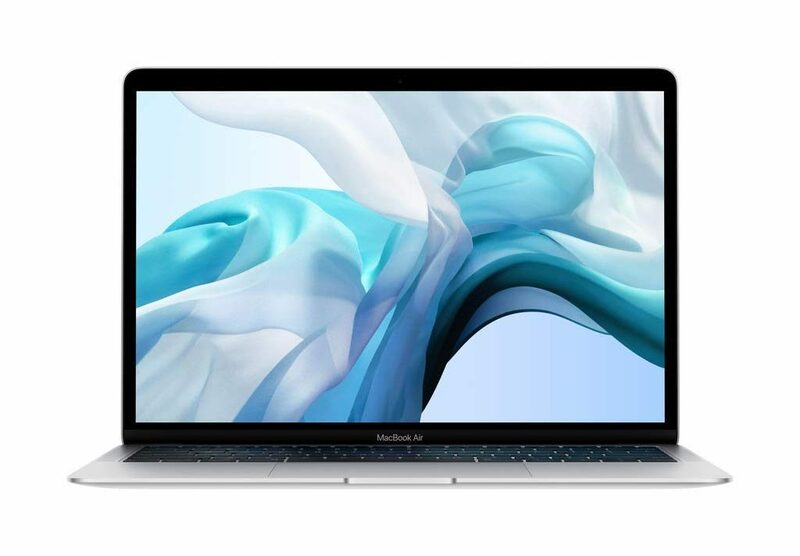 The Macbook Air Retina 13” 128GB 1.6GHz Dual Intel Core will delight Apple fans, and win over even the most hardened critics. 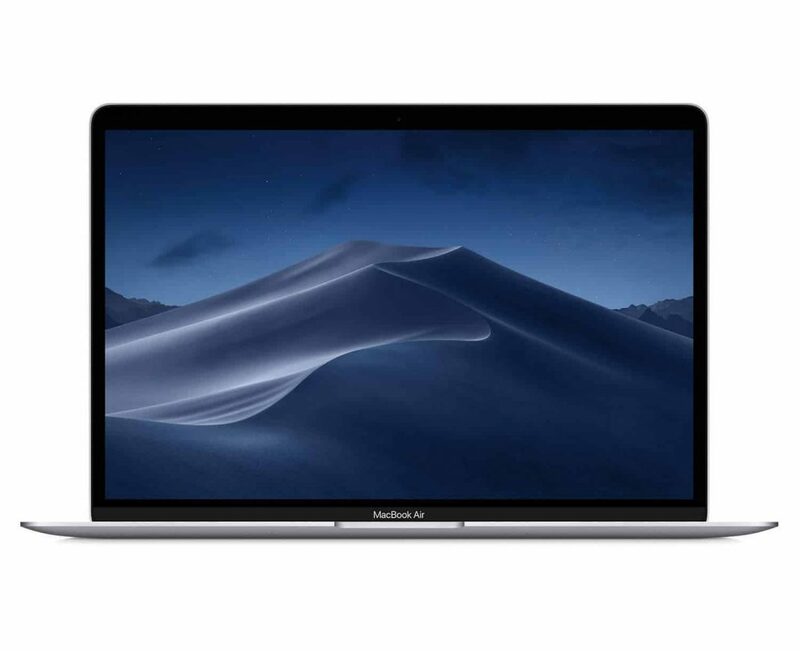 Lighter and thinner than ever before, the unrivalled design gives way to a raft of excellent features including the award winning Retina display. 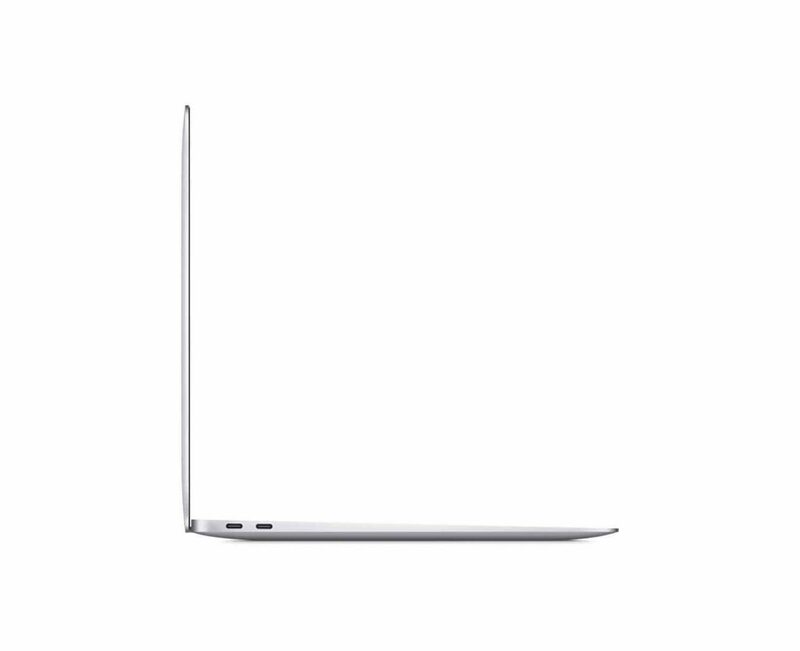 If you’re looking for a laptop with outstanding screen resolution and fast processing, this Macbook Air delivers. The Touch ID, now an established feature on most Apple products, is a dream for those of us who want to process our data in a few swipes. The build quality feels a lot sturdier than some of its predecessors, which makes this a great laptop for work purposes. Something we picked up on was the loud fan noise on start up. If you experience this, shutting your apps and re-booting will do the trick. And if you’re still concerned, you’ll be in the safe hands of Apple’s superb customer support. Beautiful design, lighter than ever and fitted with enough in built memory to suffice for most people, this Macbook Air Retina is a winner. 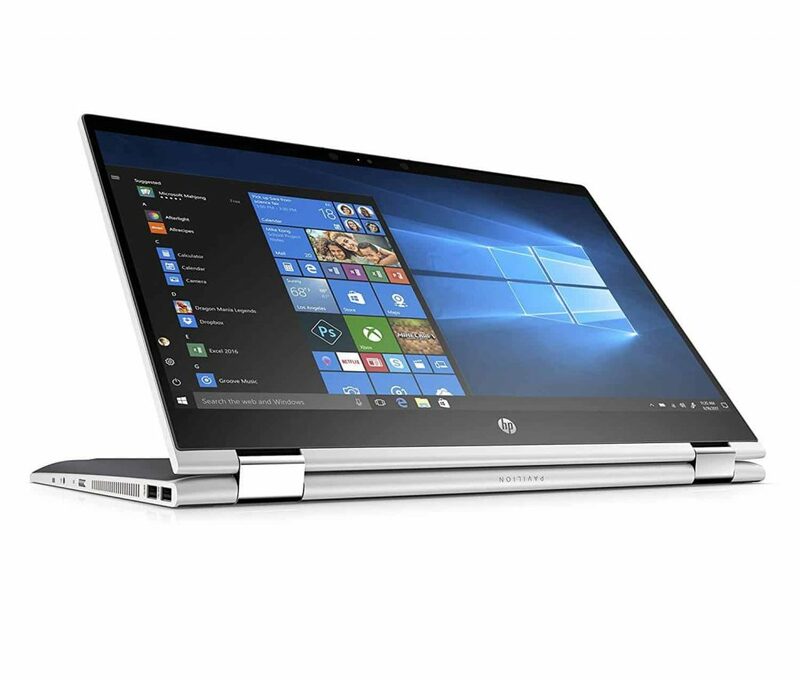 This fully convertible 14” laptop not only looks impressive, but delivers in performance. 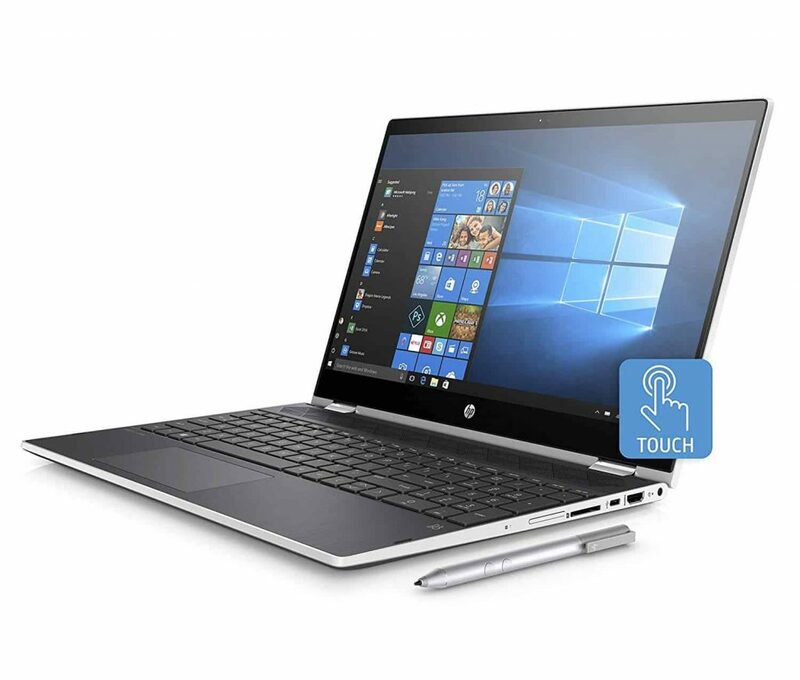 Equipped with a 360 degree rotating screen, fully backlit keyboard and an IPS BrightView WLED backlist touch screen, the HP Pavilion is perfect for city workers, college students and home use alike. 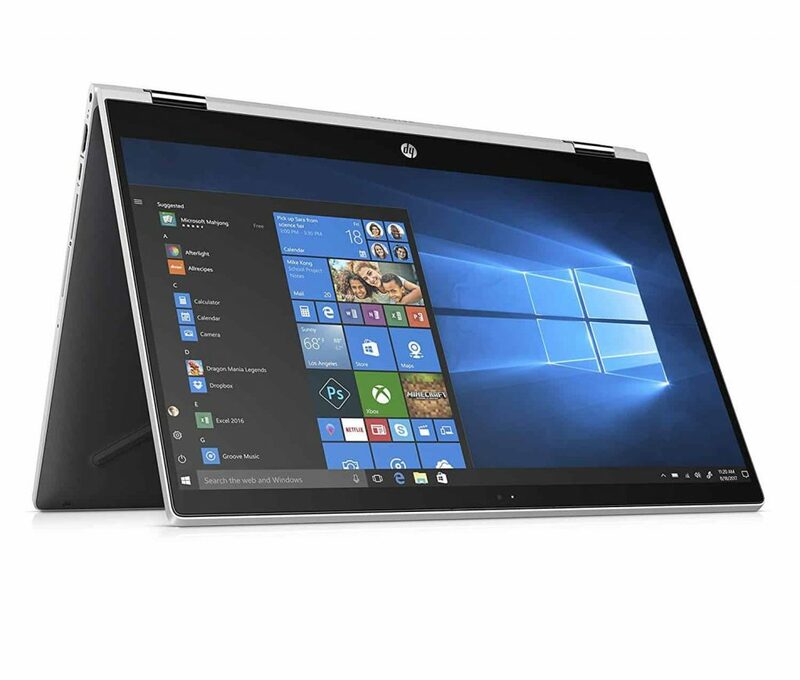 On top of that you get 20GB memory, which you can boost with an external drive, and the HP Digital Pen for when you need to do precise work. Overall, you get everything you pay for. 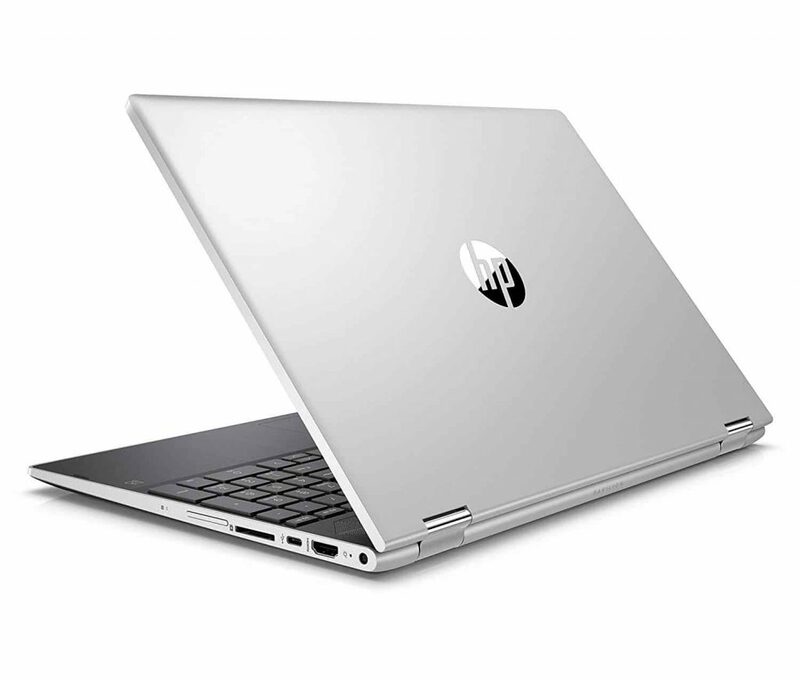 Despite its covertibility, this HP does not fall short on its specs. In fact, the processor is fast enough and the space ample enough to cope with the usual Office applications and even gaming. The build quality feels strong, so it can handle maneouvreing. 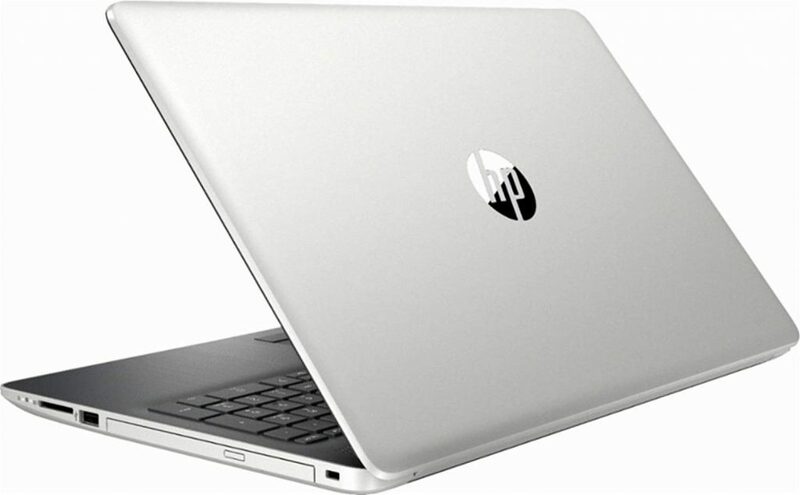 What we also like is that HP offer custom upgrades for this model. As with most of the models we tested, the battery life leaves room for improvement. 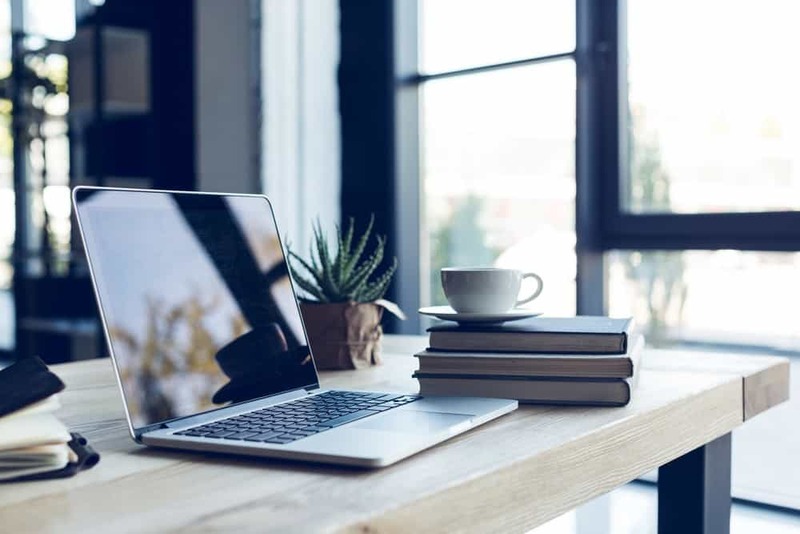 However, it’s no worse than your average laptop and as long as you carry your power cord with you, it won’t be a problem. 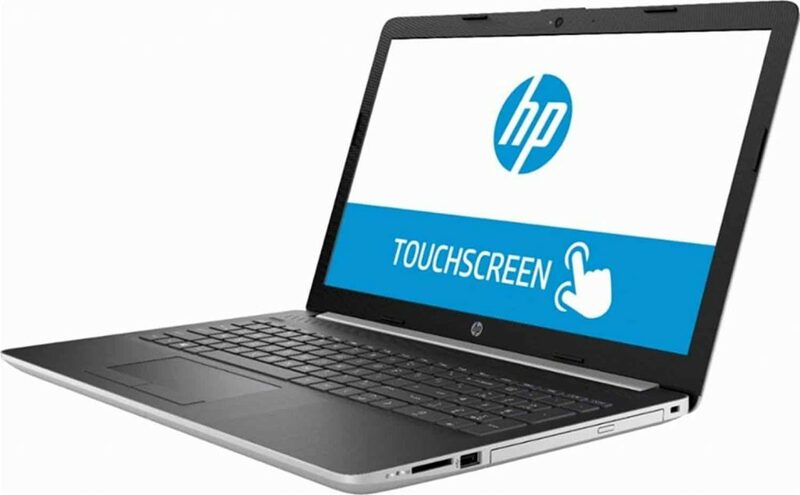 A super convenient, convertible, touch screen laptop that will transform itself according to your needs in seconds. Full of good features and a quality processor, this a fantastic medium range option suitable for most users. Full-size island-style backlit keyboard with numeric keypad, HP Digital Pen in natural silver included. 8th Generation Intel Dual-Core i3-8130U base clock 2.2GHz, turbo to 3.4GHz.